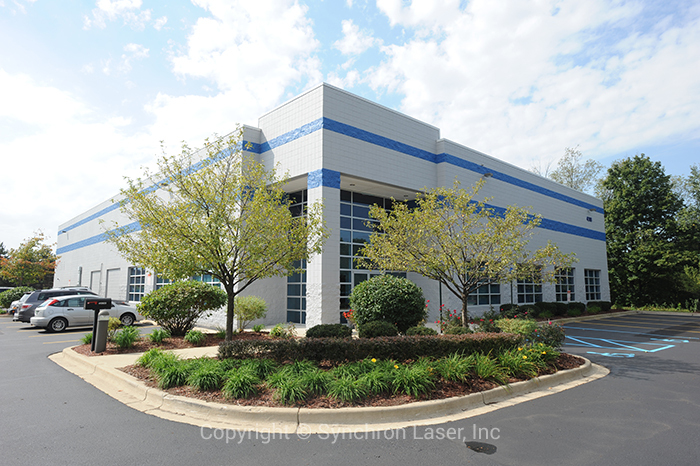 Founded in 1978, Synchron Laser, Inc. can trace its heritage back to the leading pioneer in industrial CO2 lasers manufacturing – Photon Sources/Lumonics. Our founder, Norman A. Moon, built some of the first commercial industrial CO2 lasers for Photon Sources in the early 1970’s. These lasers quickly became the only acceptable choice for a vast array of industrial processing applications around the world. Many of these lasers are still in use today, some having logged in excess of 200,000 hours of production time. Norman Moon and his engineer, Richard W. Budd, envisioned a company dedicated to servicing the thousands of Photon/Lumonics lasers worldwide, as well as providing the highest quality spare parts and knowledgeable staff to assist in the needs of their customers. This vision was realized in 1978 and Synchron Laser became the leader in maintaining this pioneering laser technology and later purchased the OEM rights to this laser technology from Lumonics Corp in 1997. Today, Synchron Laser continues its support of the older laser technology while meeting the modern technological demands of the 21st century, and simultaneously looking ahead to develop laser products and processes for tomorrow’s laser technology. Synchron Laser, Inc. is much more than a service provider. With almost four decades of serving customers around the world and providing laser solutions for customers in many different markets, Synchron Laser continues to be a leading trusted source for laser system design/build, contract laser manufacturing, and ongoing service and support. Let us be you partner for your laser needs.